Email campaigns, surveys, reporting and data management What is Hugo? 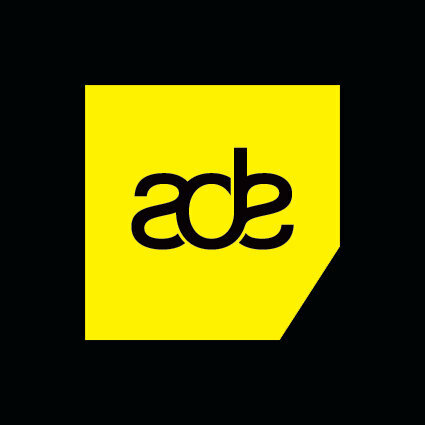 Amsterdam Dance Event is one of the most famous events in the Netherlands, bringing together event professionals and music lovers from all over the globe. ADE works with Hugo to gain insights in how both conference delegates as well as ADE fans experience the multi-day event and whether people’s expectations are met. 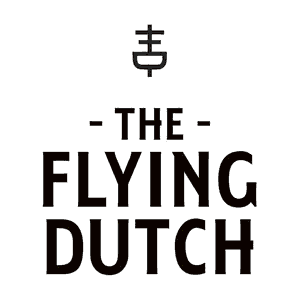 The Flying Dutch is a one-of-a-kind event in the Netherlands and works with Hugo gain insights in what reasons people have to purchase tickets, how they perceive ticket prices and what should be done to increase the amount of returning visitors. Oerol works with Hugo to gain more insights in how their visitors perceive their program and line-up. Oerol is one of the largest theater and music festivals in a stunning location and its brand is widely carried by a large group of fans who frequently return. Hugo helps Oerol assuring a high level of engagement and insights in how Oerol can set up their program according to the input of their fans. Milkshake Festival is a unique event in the Netherlands which works with Hugo to assue brand partnerships and sponsors contribute to the event experience of their visitors. Airbeat One boasts one of the strongest lineups of dance events in Germany. Airbeat connects the Hugo questionnaire to their online ticketshops and gets insights in their visitor expecations months before the event takes place. Via Hugo questionnaires they gain insights in how to program the line up and incorporate ideas, suggestions and ways of improvements of their fans in their every day operation. Cultuurpodium de Boerderij works with Hugo to send out their weekly newsletter to their audience and uses our questionnaires to gain insights in how people perceived the show. The insights coming from both these activities are then used to personalize content and address fans in the way they prefer. Monstercat works with Hugo to create smarter email campaigns for their target audiences which are interested in their events, merchandise, artists and music. They incorporate a multichannel approach and enrich profiles with Hugo questionnaires to provide their fans with personalized content they prefer. Vestrock is annual festival at one of the most beaufitul locations in the Netherlands: Hulst. 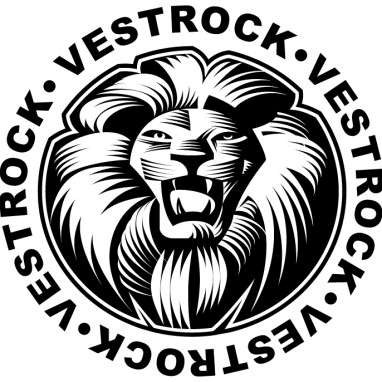 Vestrock uses Hugo for all or their email campaigns (from press to volunteers to VIP’s, sponsors and visitors) and uses Hugo’s questionnaires to gain insights in how people experience their event and lineup. 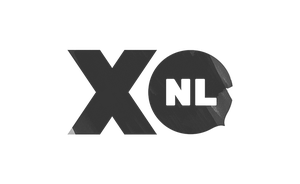 XO festival is one of the oldest dance festivals in the Netherlands and is changing its concept. By working with Hugo, they learn how visitors experience the enhancements of the festival and what needs to be done to make people come back every year. 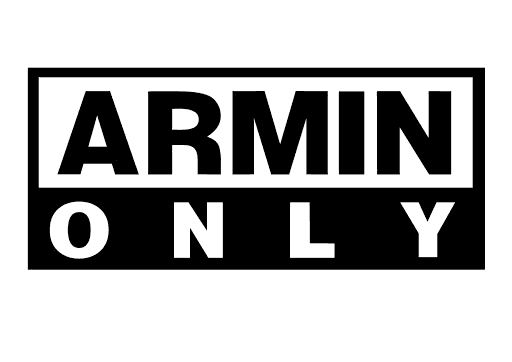 Armin van Buuren does not need any further introduction. His Armin Only tours are not only great events for his fans to attend, he uses these contact moments with his fans to learn from them and to get to know his fans better. He integrates Hugo questionnaires in his ticket shops and in his email campaigns. Gebr. de Nobel is a relatively young venue in Leiden, the Netherlands which works with Hugo to make sure they address both their local as well as national fans and visitors with tailor made content. The feedback reports as well as email campaign reports are utilized to better target content campaigns to the preference of each and every fan. Loveland has several editions in the Netherlands and abroad. With Hugo, Loveland makes cross-event investigations and learns how visitors experience each and every Loveland event they attend. Paylogic: one of Europe’s biggest ticketing companies, working with the largest event organizers like Alda, ID&T and Tomorrowland. Paylogic offers ways for you to integrate Hugo questionnaires in the online ticketshop and easy ways to enrich ticketing data with feedback data. Eventix: An innovative ticketing company with high level integrations of Google Tag Manager. Eventix is known as being one of the cheapest ticket-service providers in the Netherlands, working with event companies like Extrema Yourticketprovider: One of the few ticketing companies in the Netherlands with their own ticket resell-system via which ticket buyers can safely sell their tickets in case they cannot go to the event after all. Yourticketprovider offers seating systems and perfect ways for you to find out why people bought their tickets.